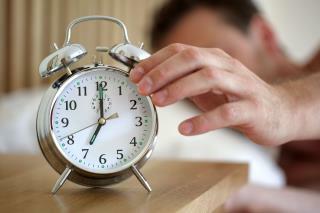 (Newser) – Chalk up one more health advantage for the rich over the poor: more sleep. Researchers in Colombia crunched data about the movement of residents in Medellin and Manizales and found some interesting patterns, they report in Royal Society Open Science. For instance, rich and poor people traveled longer distances to get to work than the middle class, but their journeys were much different. Poorer residents left their homes at 5 or 6am and followed indirect routes—likely because they're walking parts of the way and then taking public transportation, reports Ars Technica. Richer residents, on the other hand, left about 7am and traveled direct routes because they're driving cars (or being driven). The same applied on the return trip. They had to do a study for this? another "No Sh*t Sherlock" study. The sleep number system is RIGGED!